If you have to report spam to a support department or to a abuse team, you likely also need to provide the full message headers from a message. This may also be needed by a support technician in order to troubleshoot email delivery problems. 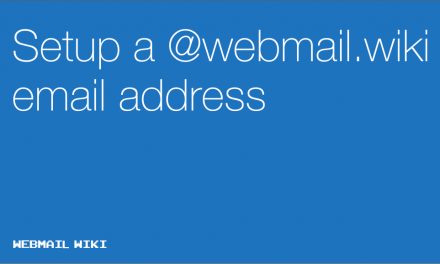 Every email sent over the internet is made up of two parts the header and the message body of the email. 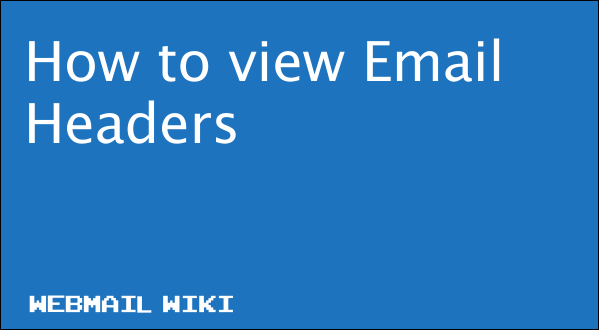 Every single email you send or receive on the Internet contains an Internet Header, a full and valid email header provides a detailed log of the network path taken by the message between the mail sender and the receiver email server.